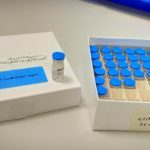 ‘The Development of an HIV Vaccine in Photos’ was most recently held at INSERM and has now moved to another one of our project Partners CEA also based in Paris, France. 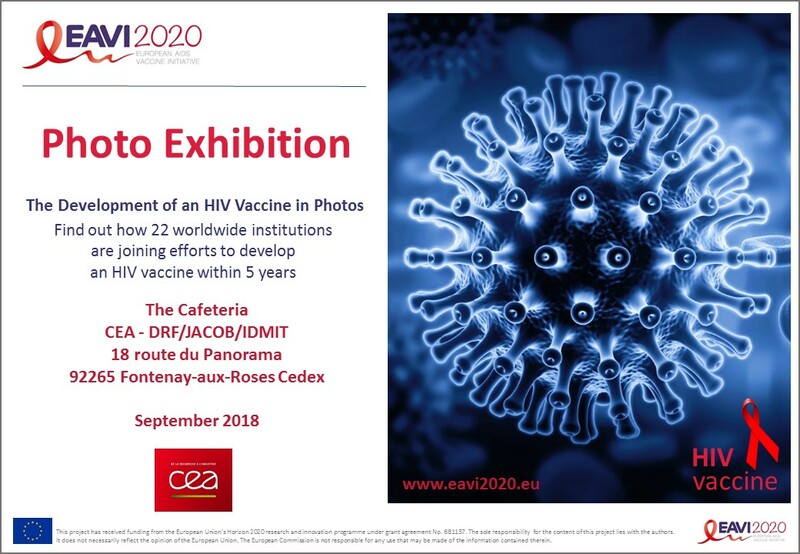 The exhibition is on display in the cafeteria in CEA – DRF/JACOB/IDMIT, 18 route du Panorama, 92265 Fontenay-aux-Roses Cedex and will be open to members of the visiting public for the next few weeks. 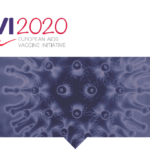 This is a great opportunity to demonstrate the collaborative research effort of the EAVI2020 Consortium in their pursuit of an effective HIV vaccine.